Tried a new App on the iPad. 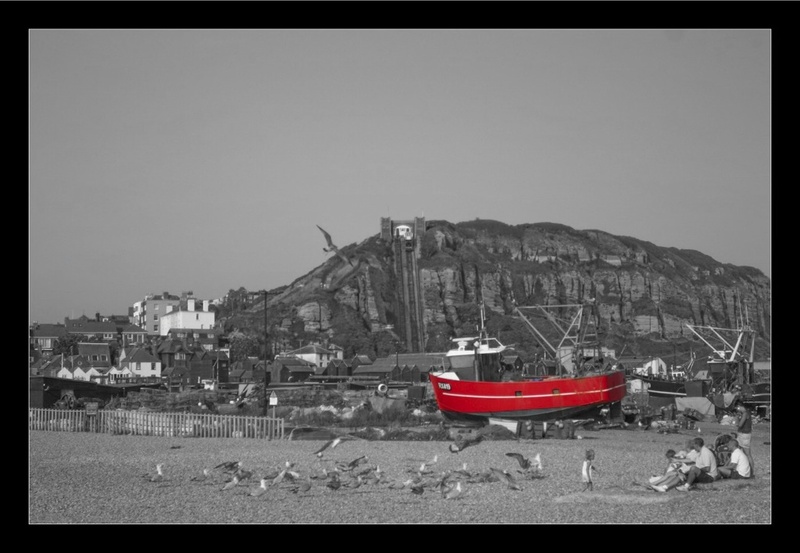 It’s called Color Splasher and lets you selective color a photo. As I am not the best to describe things, here is a photo.